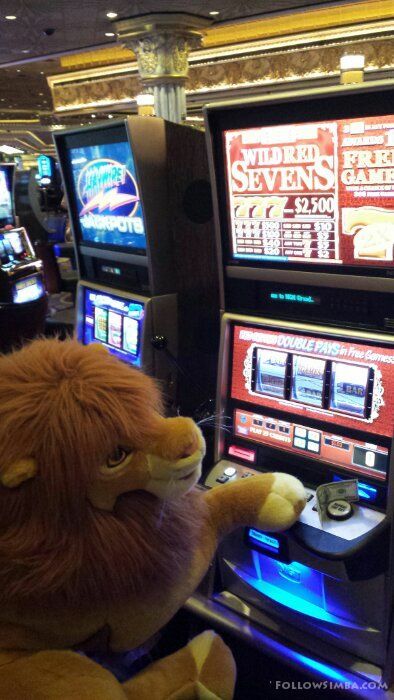 Simba likes all the lions at the MGM. 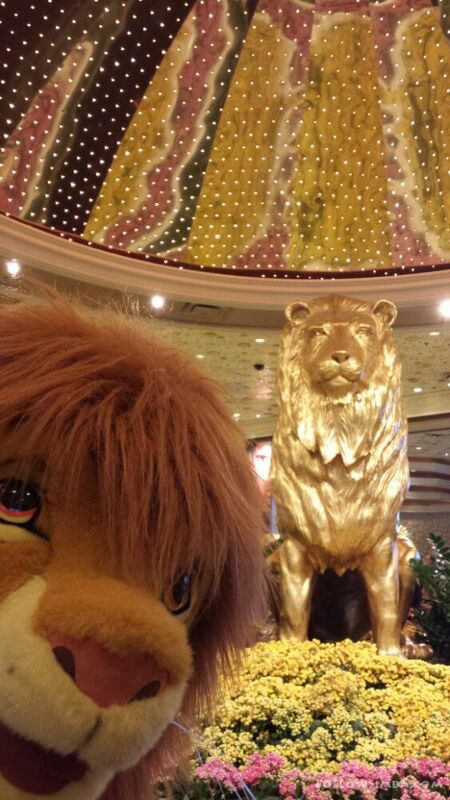 Seems like the perfect place for a lion to stay. It is unfortunate they don’t have the lion habitat anymore. 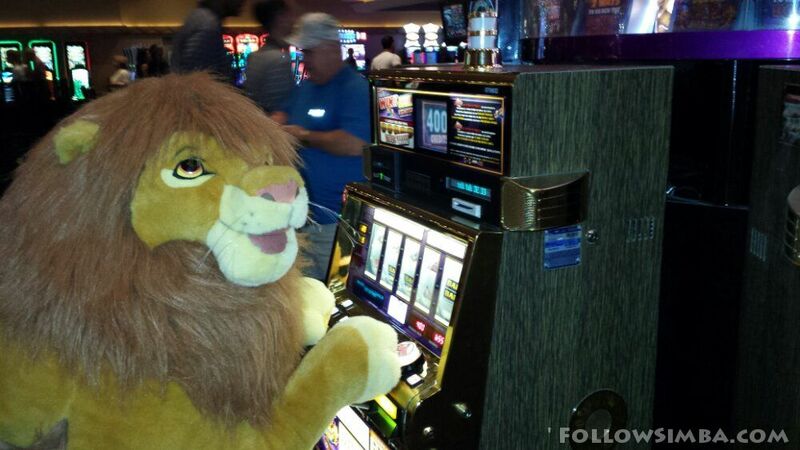 Simba is looks forward to a good time here though and hopes he has some good luck in Vegas.